Happy Easter Missoula! Just a note that we will be open today at 5pm with our normal menu. Happy Hour is back! Every Tuesday and Thursday from 5pm-6pm and 8pm-9pm. We will have specials ranging from Sushi to sake cocktails! 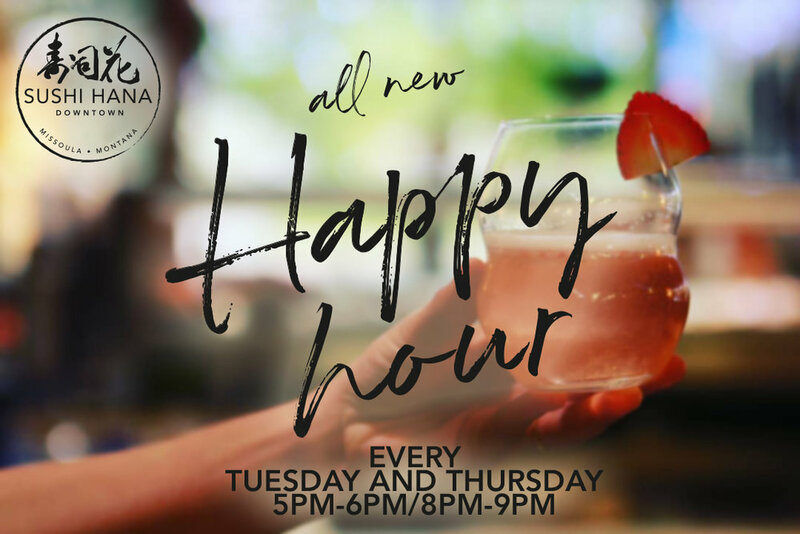 Stop by Sushi Hana Downtown and check out our new happy hour! 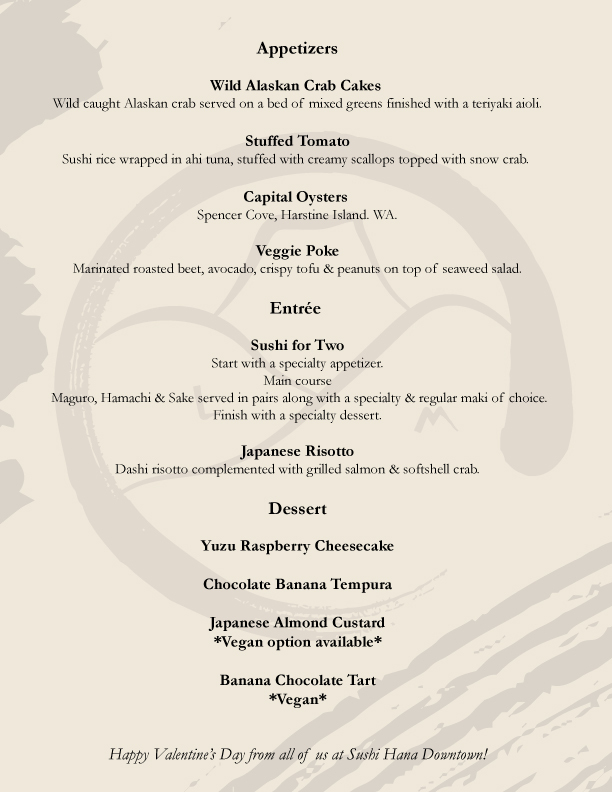 Sushi Hana Downtown is proud to be participating in this years benefit dinner for Tamarack Grief Resource Center. Sushi Hana’s owner, Yuriko Hagan will be preparing food along four other local chefs. This is a amazing event for great cause. Please click HERE for more information and for tickets. 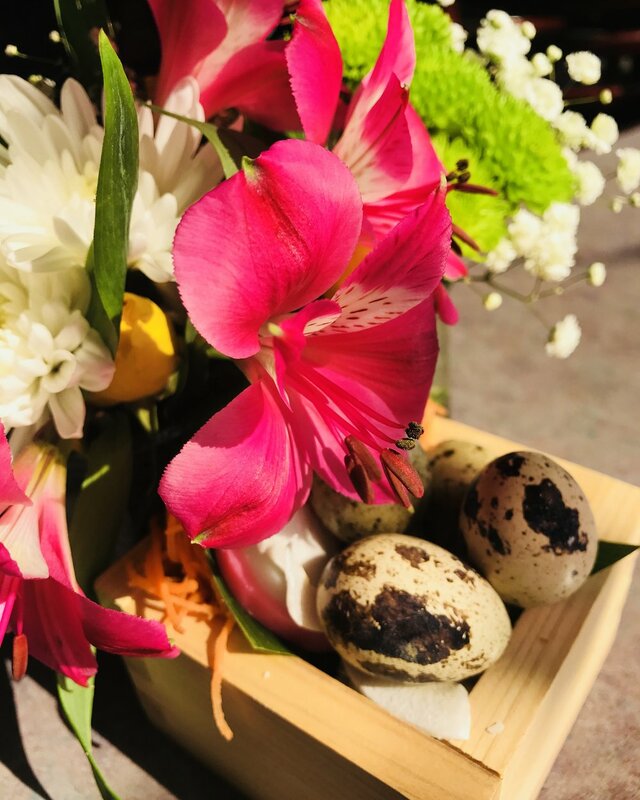 Today special is, house made Tamago, prepared by Chef Pres. Tamago is a Japanese egg omelet that is folded over low heat. Stop by Sushi Hana Downtown and see what else we have on special today!